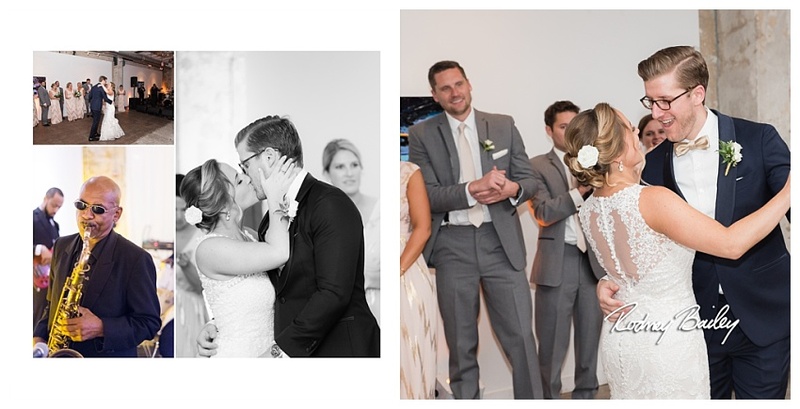 As we’ve been creating a collection of venue features, we thought it’d be helpful to show you real life weddings held at those venues through our lens. Last month we highlighted the Long View Art Gallery in the heart of DC. Readers may be a little confused or turned off when we say that it’s an “industrial-chic” atmosphere. 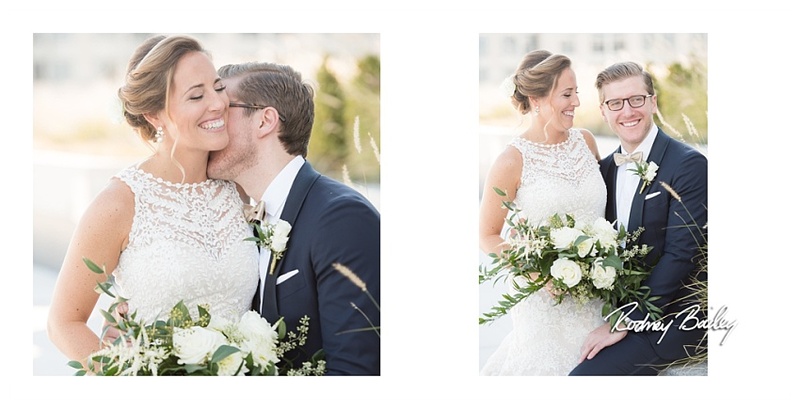 But we have a feeling that when you see photos of this special wedding, you’ll quickly change your mind. 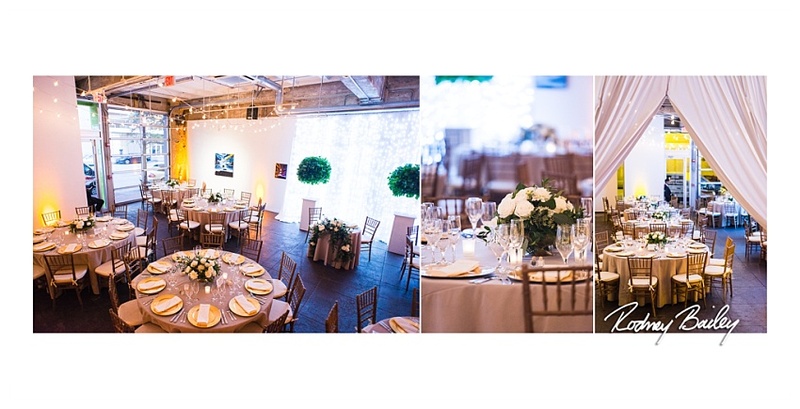 The LongView Art Gallery is perfect for small- to medium-sized weddings. 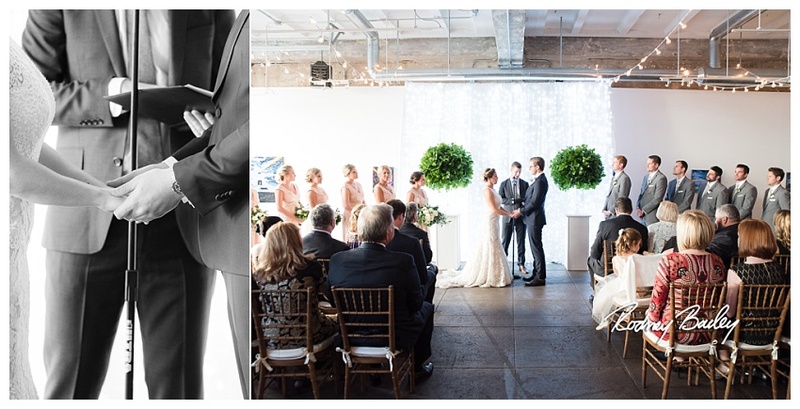 With high ceilings and large windows, this venue is equally spacious and intimate. A perfect balance. 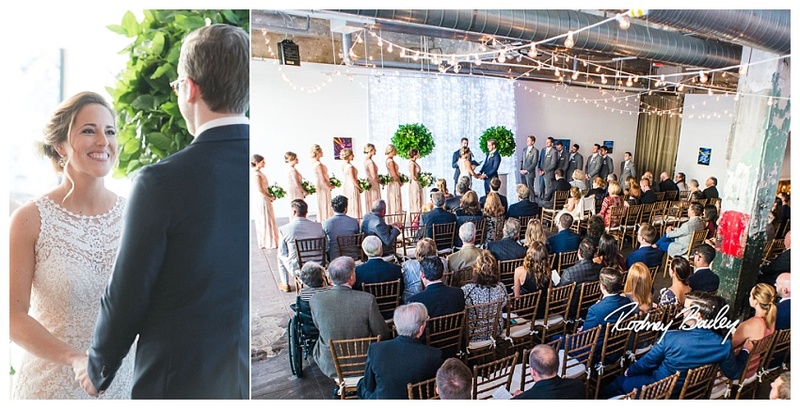 For this wedding, string lights draped across the beams and created a curtain of lights for the ceremony. 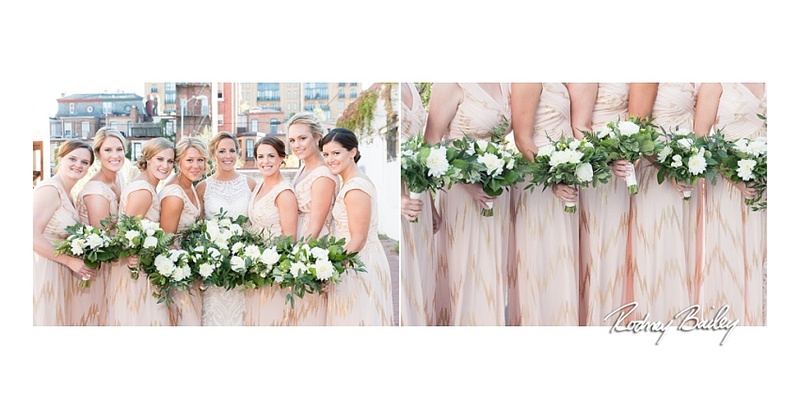 Since it was a daytime wedding, soft sunlight streamed in from all around. 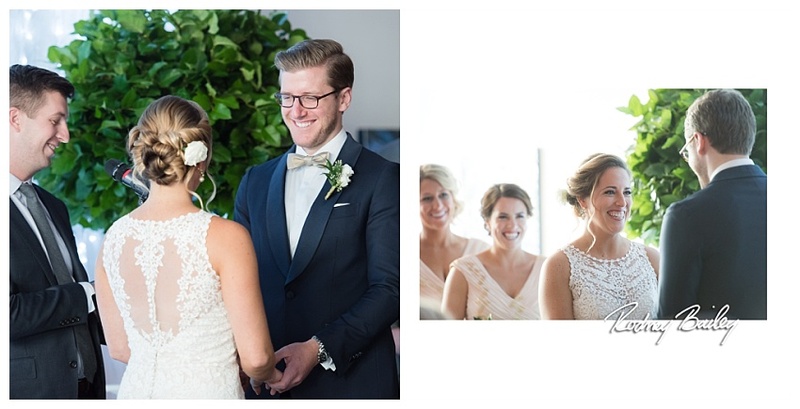 It complemented the happiness and love that filled the room so incredibly well. 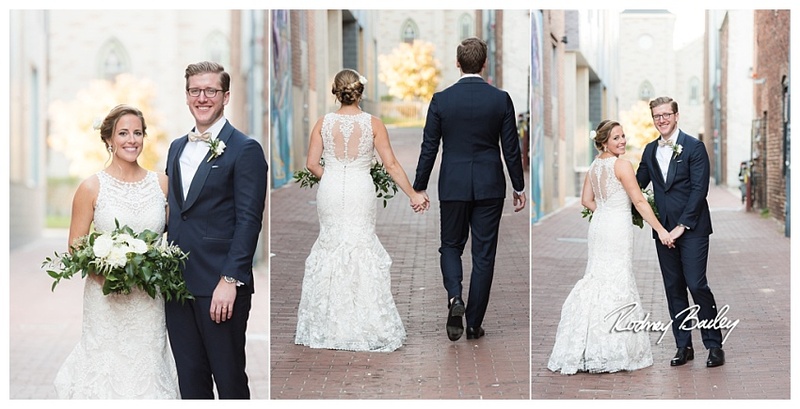 Just outside the gallery, the brick-covered alleyway is perfect for a first look or some romantic photos of the bride and groom. 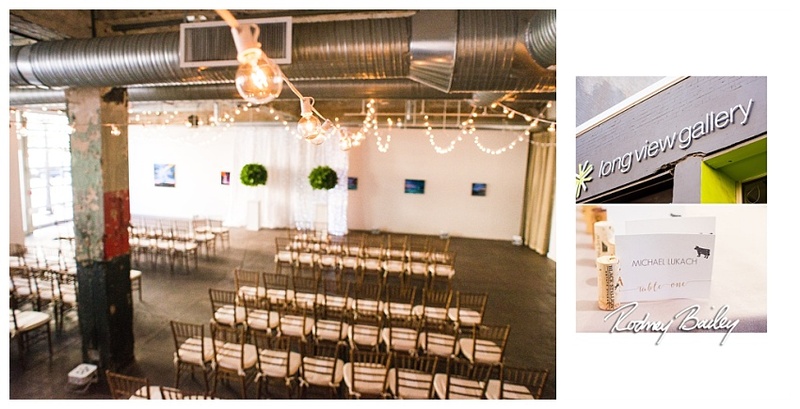 The LongView Gallery Wedding Venue is truly a stunning location to host your big day. 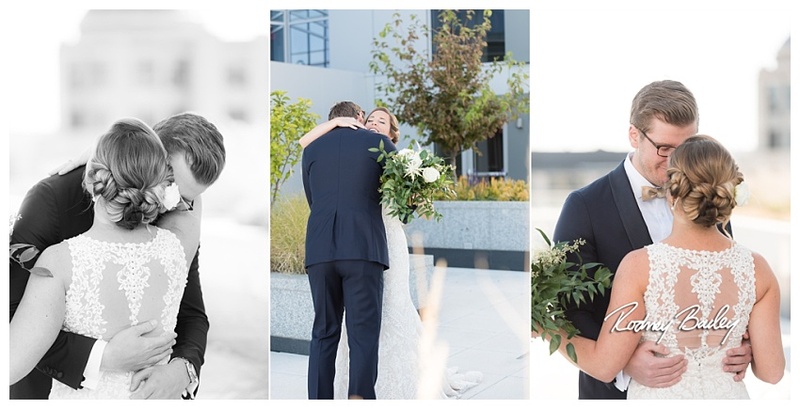 Check out this gorgeous wedding captured at the LongView Gallery!